Our guide on starting a party bus business covers all the essential information to help you decide if this business is a good match for you. Learn about the day-to-day activities of a party bus business owner, the typical target market, growth potential, startup costs, legal considerations, and more! What happens during a typical day at a party bus business? Party bus businesses ideally spend the better part of most days working with clients. From the initial scheduling to actual transportation, the focus should be on the customer. However, owners will also have to account for hiring and managing staff, advertising their business, renewing licenses, and maintaining vehicles. The target market can be anyone planning a major party, though your target demographic will have to have a decent amount of disposable income. This can include anything from high school proms, football games, weddings, bachelor parties, family reunions, etc. How does a party bus business make money? Party buses typically charge per hour based on the type of vehicle and the number of people they need to transfer. What is the growth potential for a party bus business? Party buses are a very convenient feature, and it’s not necessarily seen as a luxury good anymore. Events bring different people together, and a party bus eliminates both the liability and the potential catastrophes that could spoil an otherwise perfect day. 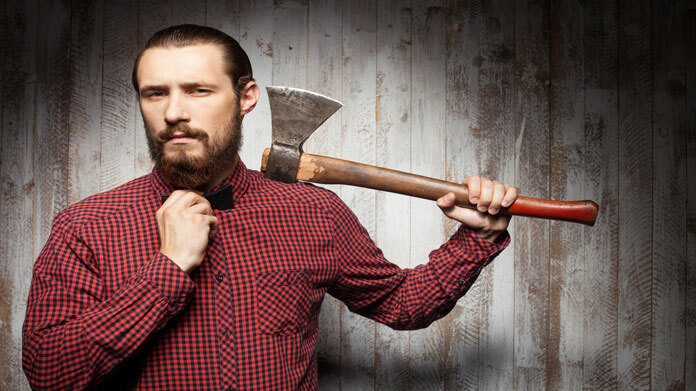 Those who offer an attractive service may be able to grow their business faster than they think. What are some skills and experiences that will help you build a successful party bus business? Event coordinators will certainly have a head start because they already have the detail-oriented practice they need to bring multiple components together. They should also have some experience managing employees, devising company strategies and following basic business models. What are the costs involved in opening a party bus business? What are the steps to start a party bus business? Form a legal entity. Establishing a legal business entity prevents you from being personally liable if your party bus business is sued. Open a business bank account. A dedicated checking account for your party bus business keeps your finances organized and makes your business appear more professional to your customers. What are some insider tips for jump starting a party bus business? Owners will need to look into the specific licensing rules of their state before looking at the types of vehicles that are in demand. They'll need experienced (and charismatic) drivers and buses with modern amenities. They'll also need a comprehensive liability insurance policy. Party buses are out on the road at all hours of the night, often with those who have consumed too much alcohol. Insurance reduces the financial fall-out in the event of a collision or property destruction. To attract customers, owners should go to where the parties are in their neighborhood (e.g, banquet halls, reception centers, etc.) This is the time to pitch people with ideas, so that you can stand out from the pack. Research your competitors to find out what they're offering, so you can supply clients with new features or at least more convenience. You do not necessarily need a public office space to get started, though it may make your company appear more professional. 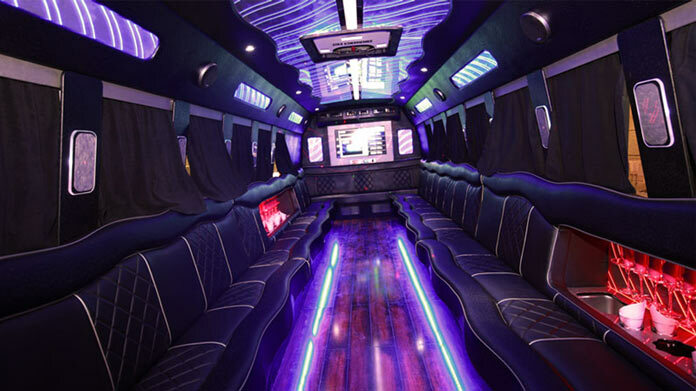 Find out what people are looking for when it comes to the party bus they hire. Maybe your bus has the gear people need to keep their phones charged for end-of-night photos. Maybe you hire a videographer to document all the fun being had in the party bus before everyone starts drinking. It could be as simple as guaranteeing your driver’s accuracy with a money-back guarantee. Finally, make friends and network with the event coordinators and reception hall owners. While it’s true that many formal event centers likely already have contracted workers or businesses that assist their customers, they may be able to recommend other business avenues that you hadn't considered. Party buses are best advertised wherever people are planning events, but you can also pass out general flyers to people in the community or use digital advertising to increase word-of-mouth. You can also try to advertise on social media as well. There are plenty of people who create groups dedicated to coordinating major events. An advertisement alongside these pages could be the perfect way to catch someone’s eye. You should also have a professional website that is clear and easy to follow. Your rates and information should be front-and-center, and you should have several ways (e.g., email, text, phone, etc.) to keep in touch with your customers. Everyone from the driver to the scheduler needs to be precise about how they collect information and complete each task. However, party buses also need to adhere to the client’s schedule, which means they should have some flexibility when plans change during the event. The more a party bus can adapt without compromising their service, the more likely it is that clients will want to use them again. It’s not impossible for an owner to start with a single bus that they drive themselves, but typically owners will hire qualified drivers immediately. (Depending on the state you operate in, drivers may need a special license to work for a commercial enterprise.) Once the drivers are in place, you can also consider hiring an office manager to keep track of scheduling, payments, and last-minute changes. Certain state permits and licenses may be needed to operate a party bus business. Learn more about licensing requirements in your state by visiting SBA’s reference to state licenses and permits. A party bus business is generally run out of an office and garage. Businesses operating out of a physical location typically require a Certificate of Occupancy (CO). A CO confirms that all building codes, zoning laws and government regulations have been met. Before leasing, confirm that your landlord has or can obtain a valid CO that is applicable to a party bus business. Review all building codes and zoning requirements for your business’ location to ensure your party bus business will be in compliance and able to obtain a CO. In most states, in order to drive a commercial passenger vehicle such as a party bus, you will need to earn a Class C Driver's License. More information about the Class C requirements and other driving requirements can be found here. Most party buses will charge over $100 an hour along with a time minimum (e.g., at least four hours.) It’s not unusual for clients to pay more than $200 an hour for the most coveted of buses (e.g., a new Escalade, etc.) Owners should check on their competitor's rates before deciding on a pricing model for themselves. What are the ongoing expenses for a party bus business? Party buses will spend the most money maintaining their buses (tires, oil changes, fuel, etc.) to ensure they’re picture-perfect for each new client. Owners should also account for rental space if they have a physical office, as well as insurance costs and employee salaries. How much profit can a party bus business make? It can take some time for party bus businesses to make back their money, especially considering the initial costs of the car and the intense maintenance required for the buses. However, if you spend a total of $50,000 a year for a single vehicle at $200 an hour, you’ll make $50,000 in profit (minus employee salaries, etc.) if you ride for 500 rides hours in a year. Party buses can consider offering additional related services, such as material transport (e.g., tables, chairs, etc.) for an additional price or taking professional photos while drivers are in idle time. 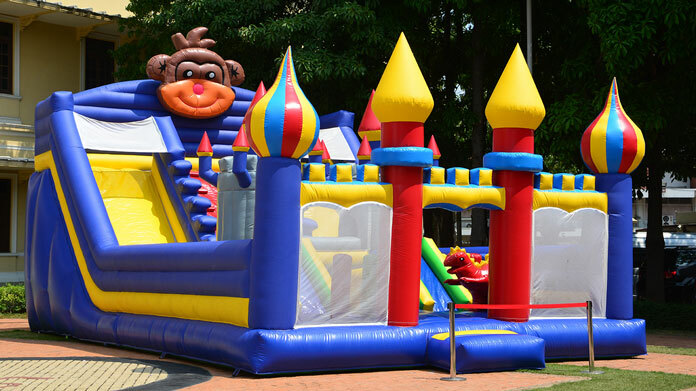 They can even create their own event packages for an additional charge. For example, creating tours for bachelorettes to visit several places in a city.